List of the unknown cricketers who became overnight millionaires at IPL auction 2019 in Jaipur. 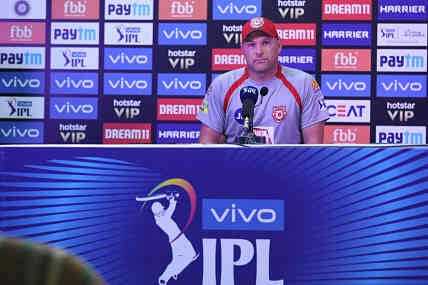 After every IPL auction, we see some unknown players become overnight millionaires. Over the past decade, we have witnessed several unknown young players realising their dreams on auction day as franchises vehemently raise their paddles in their pursuit. The 2019 IPL auction, staged in Jaipur, witnessed quite a few big deals and while a couple of them were on the cards, the auction also threw up a handful of unpredictable ones and here we list out the cream of the lot. The mystery spinner from Tamil Nadu set the IPL scouts on high alert during the Tamil Nadu Premier League (TNPL) when his plethora of variations made him a persistent threat to the best of batsmen. He was called up to the Chennai Super Kings nets last year and later the Kolkata Knight Riders camp. Kolkaya went after Chakravarthy at the auctions until the very last. However, it was Kings XI Punjab, who had the fattest balance ahead of the auction and had the last laugh, putting up the winning bid for the mystery spinner. A bidding war ensued as soon as Chakravarthy's name came up and the fast bowler-turned-spinner watched dazed as franchises fought hard for his services and turned him into a millionaire. He is believed to have eight kinds of variations and much of his skills were in full display at the TNPL for Madurai Panthers. "I was following the auction and just saying ‘kadavule, kadavule’ (god, god) as the bidding went on. I thought the price was a bit too much, I didn't expect it. I was thinking they'll take me for my base price (Rs. 20 lakh). I swear I was expecting only to be taken at the base price," said Varun Chakravarthy's to News 18. 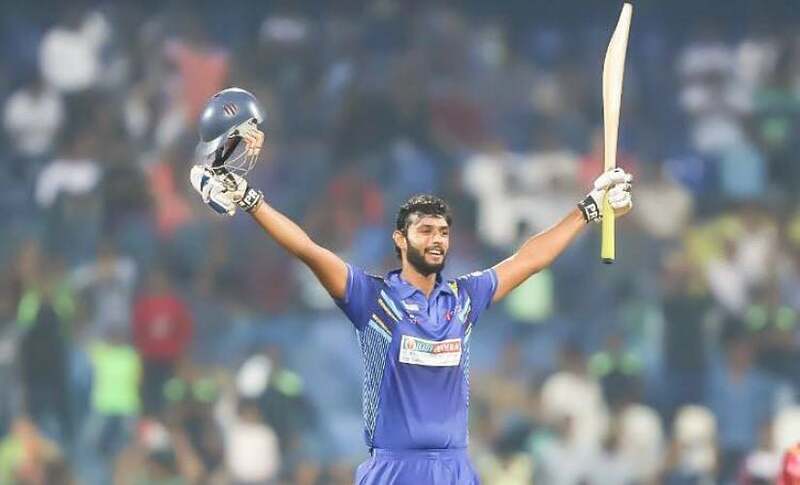 Having smashed five sixes in an over a day before the auctions in the Ranji Trophy, Mumbai all-rounder Shivam Dube was bound to be a star of the night and he was sought after by several franchises on Tuesday. Dube had previously been a star-performer in the Mumbai T20 league (where he had hit five sixes in an over already) and some eye-catching all-round performances of late made him a player to watch out for at the auctions. 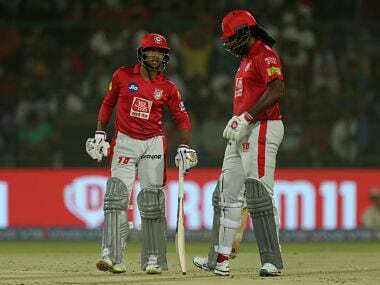 RCB, in a bid, to find hard-hitting middle-order batsmen who can bowl, went all out in pursuit of Dube and acquired him for a whopping Rs 5 crore. 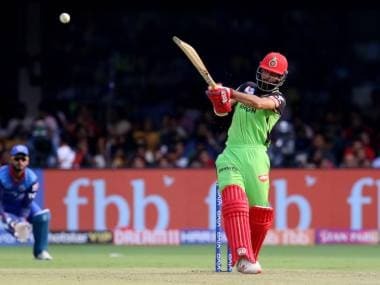 Dube has been consistent and quirky with his variations with the ball and could be a great addition to RCB's ranks where he will get to learn from the best T20 players in the planet. The 20-year-old West Indian all-rounder went to Delhi Capitals after bagging a solid deal for Rs 2 crore. Rutherford had impressed in the Global T20 Canada for Windies B, scoring 230 runs in eight matches, and also put in some notable performances for Guyana Amazon Warriors in the Caribbean Premier League (CPL). But what perhaps sealed the deal for the West Indian was a timely 21-ball 46 for Bengal Warriors in the T10 league. A hard-hitting batsman with a strike rate of 142.5 in the shortest format of the game, Rutherford is a valuable addition in the lower middle-order for Delhi Capitals. At a base price of Rs 40 lakh, Rutherford was bound to create interest and his recent selection in the West Indian side was further proof of his capabilities as a T20 player. The real surprise package of the auction was 18-year-old wicket-keeper batsman Prabhsimran Singh who was picked up by Kings XI Punjab for a mind-blowing Rs 4.8 crore. Considered among the top five U-19 wicket-keeper batsmen in the country (he was called up to NCA to train under Kiran More), Prabhsimran will most likely take up keeping duties at the Ravichandran Ashwin-led franchise. 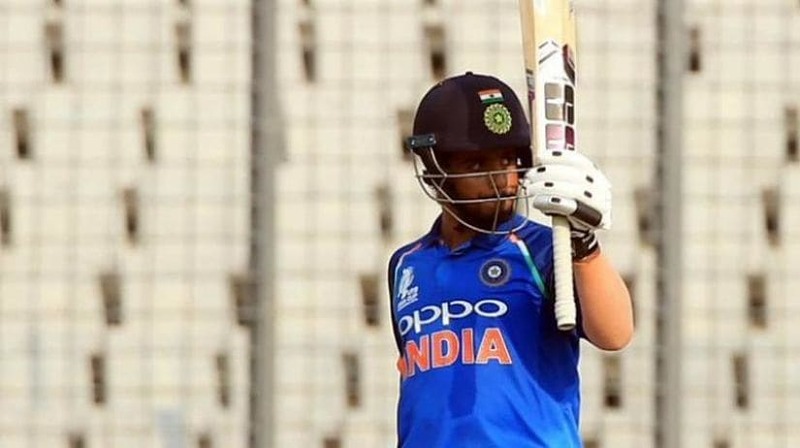 As someone who idolizes Adam Gilchrist and Virender Sehwag, Prabhsimran scored 298 off 302 balls in the Punjab U-23 tournament and had hit three tons in the Cooch Behar Trophy 2017-18. “I am glad I was picked by the Punjab side. I would give my best to win matches for my side and do well this season," said Singh after he was picked up. With Kings XI having glaring issues behind the stumps, Prabhsimran has a golden opportunity to impress next year. He was the wicket-keeper for India in the recently concluded ACC Emerging Team Asia Cup where they finished runners-up. The 15-year old leg-spinner Prayas Ray Barman was a surprise pick at the auction as Royal Challengers Bangalore dished out Rs 1.5 crore for him. Hailing from Bengal, the leggie had created waves in the Vijay Hazare Trophy earlier this year after impressing at the U-19 and U-17 levels for Bengal. Barman made a big splash at the auction but it came on the back of some solid performances which the IPL scouts had taken note of. His 11 wickets in the Vijay Hazare Trophy had come at a stupendous economy of 4.45 and on debut he had picked 4/20 against Jammu and Kashmir. 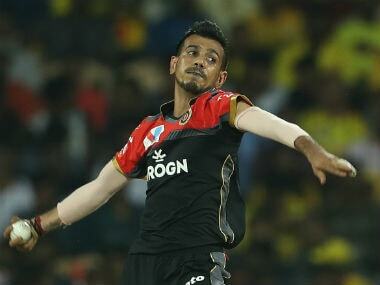 With Yuzvendra Chahal expected to be rested in the latter half of the IPL in preparation for the World Cup, the youngster could get a few chances to impress.